With November being Financial Literacy month; the Fort St. John Literacy Society is thrilled to re-launch their financial literacy program thanks to a recent donation of $3,100 from North Peace Savings & Credit Union. Throughout the month, Canadians are encouraged to invest in their financial well-being. This means taking control of their financials and reducing stress by making a budget, having a savings and debt reduction plan, and understanding their financial rights and responsibilities. 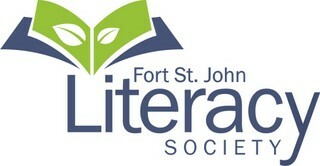 The Fort St. John Literacy Society plans to offer Financial Literacy workshops starting November 21st, with the plan to host one-two workshops monthly. 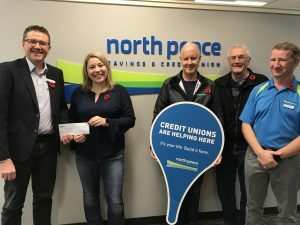 “We are extremely thankful for the recent donation from North Peace Savings & Credit Union, which has allowed us continue offering FREE financial literacy workshops to the community” said Jessica Kalman, Executive Director, Fort St. John Literacy Society.